BBC Worldwide, the BBC commercial arm, has announced it’s launching a new premium channel on Foxtel, a subscription TV service in Australia. Foxtel already offers the UKTV channel, which screens archive shows primarily from the BBC, RTL Group and ITV, and is owned by BBC Worldwide. Foxtel also offers BBC Knowledge, CBeebies and BBC World News, and these four channels will continue in tandem with the new premium offering. With this deal, BBC Worldwide is looking to offer “premiere British drama and comedy” without ad breaks, and is striving to mirror the UK transmission as close as possible. While the BBC broadcasts ad-free programming in its domestic UK market, funded through the TV license fee, this is a big step for the BBC brand down under, as it offers first-run programming at least twelve months before it will be made available on terrestrial TV. The channel will launch as part of Foxtel’s Drama & Lifestyle package in mid-2014, and will be available cross-platform and ‘on demand’. “This deal represents a strategic opportunity for BBC Worldwide to further expand our opportunities to showcase outstanding British creativity in Australia,” says Jon Penn, Managing Director, BBC Worldwide Australasia. “We have a strong relationship with Foxtel and their viewers through our existing four channels, and were delighted to be given the chance to launch a premium channel that could offer the best BBC and British premiere television shortly after UK transmission,” he continues. 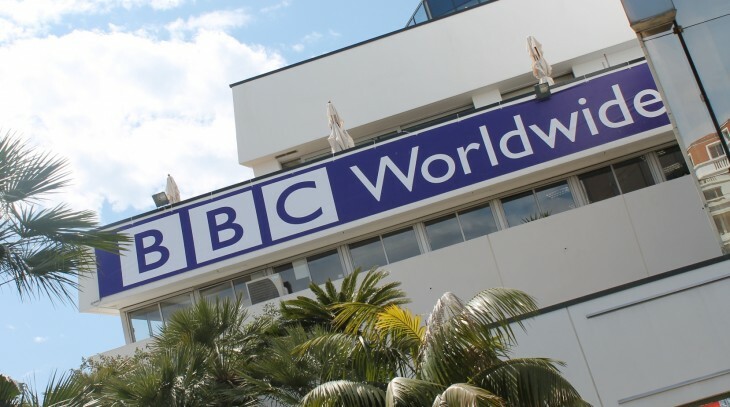 BBC Worldwide already offers a global version of iPlayer in Australia, which is available for iOS devices only and offers mainly archived content.